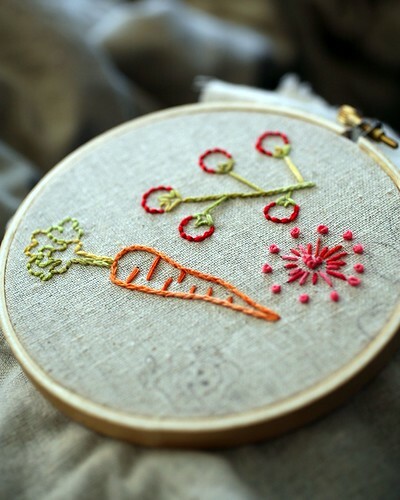 I am venturing into a new territory this spring – Embroidery! I am inspired by pictures such as Embroidery Doodling from The Muddy Cat. I can only hope mine comes out just as nice. On my hoop right now is a cross stitch project that is almost done. I am playing around with some MLP FIM or My Little Pony Friends in Magic. It is Twilight Sparkle and I was drawn to this character from the MLP series because of the colors, which remind me of my favorite Disney Villan – Maleficent. Stay tuned for some of my adventures in Embroidery, coming soon! Previous Post Crochet Granny Pillow Cover – FINISHED!